Have your say on today's best Tiger! 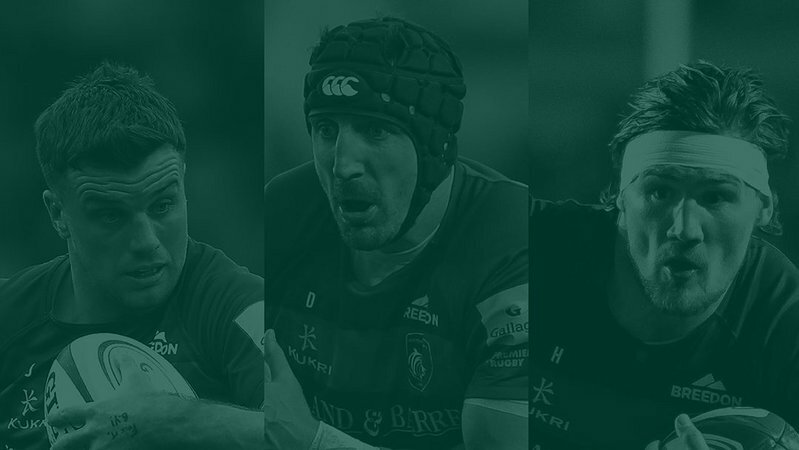 This season, we're handing over the responsibility of picking the best Tiger from each fixture to those in the know ... the fans! 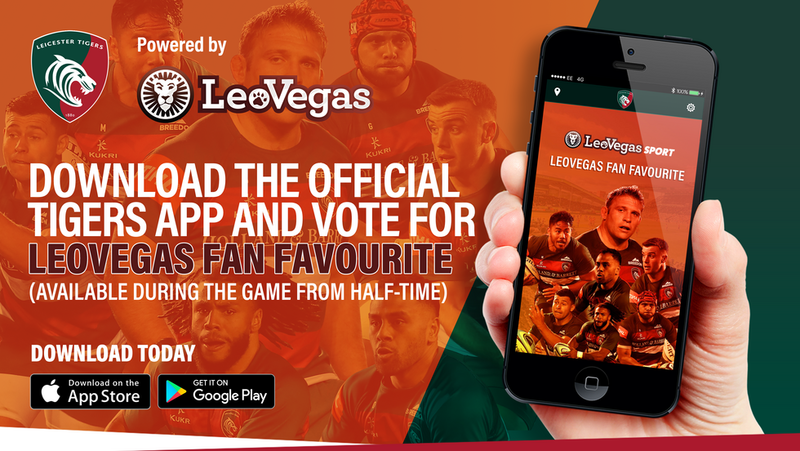 Using the Tigers App, from half-time through until the final whistle, you can vote for the LeoVegas Fan Favourite each week and hear from the winner in an exclusive interview on LTTV post-match. 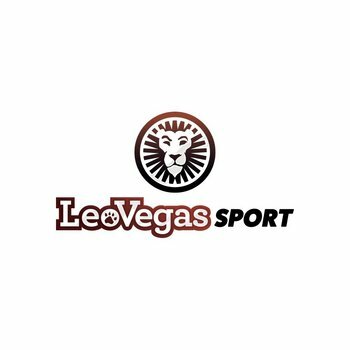 George Ford currently leads the way this season, with the fly-half claiming two wins from the four matches after an energetic start to the 2018/19 campaign from the England star which has seen him register 67 points including two tries. 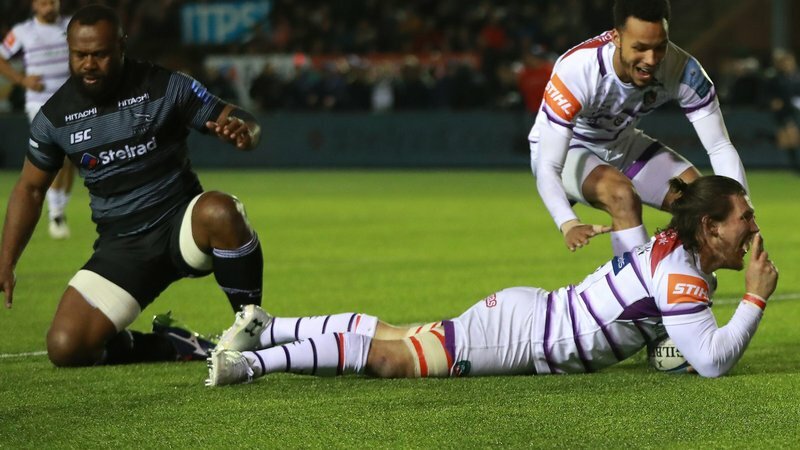 David Denton was the last winner, from the nail-biting encounter against Worcester Warriors at Welford Road in Round 4, and can draw level with his No.10 on two Fan Favourite wins with another standout performance in the pack for the Tigers against Sale Sharks this afternoon. The Tigers App is FREE to download for Apple and Android users.